We’re all in the physics department, but some of us are looking at the stars. Astronomy, along with a majority of scientific fields, is currently undergoing a revolution due to computing advances. As we enter this new era of ‘big data’ we face extraordinary challenges in using the vast amounts of information intelligently. 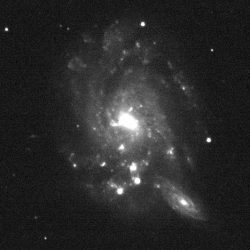 My research interests involve building software for the analysis of images from the latest and upcoming telescopes. 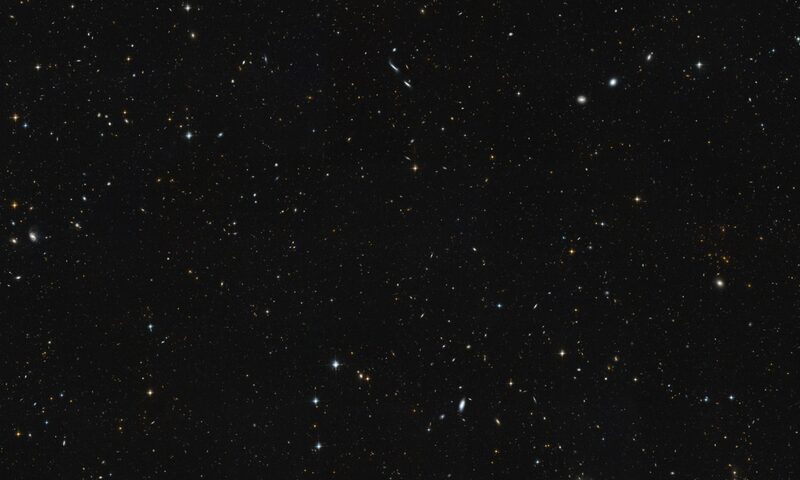 In particular I am interested in measuring various aspects of galaxies and the problem of ‘deblending’ where two or more galaxies overlap on the sky. I also work on building a multi-wavelength database over large areas of sky and combining inhomogeneous data in general. I am a Daphne Jackson research fellow at the University of Sussex working on morphology and photometry of resolved galaxy images. I am interested in building software which will be useful in analysing upcoming data from the Large Synoptic Survey Telescope in Chile and the space based Euclid. I am interested in galaxies, particularly in optical and infra-red images. I am also interested in data science in general and building frameworks for managing the huge amounts of information produced by modern instruments. I aim to develop a multipurpose python code to implement all this research. The resulting package, Resolved Galactic Photometry can be found on GitHub in an early stage here. A more speculative and long term aim I have is to combine my PhD knowledge of chemistry with astronomy in some way. I think dust models may be a particularly interesting area. Dust in itself is arguably the dullest subject in the Universe but it is extremely important in many areas of astronomy, not least the calculation and interpretation of cosmological parameters. You can email me at raphael.shirley at sussex.ac.uk.